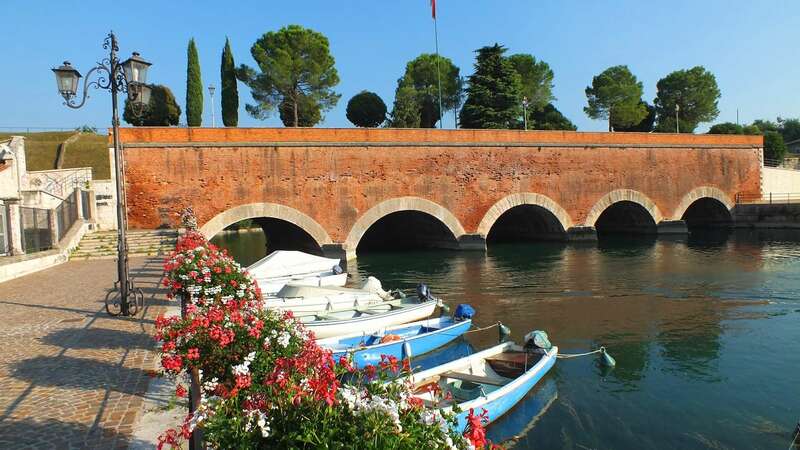 Let's advise you what to visit in Peschiera del Garda, the events, the parks and the attractions. Hotel Bell'Arrivo is located right in the town's historic centre and looks out over Lake Garda. We look forward to welcoming you with both courtesy and warm hospitality during your stay in Peschiera del Garda.